SKU: 0099-14. Categories: Catarafts, NRS Catarafts. 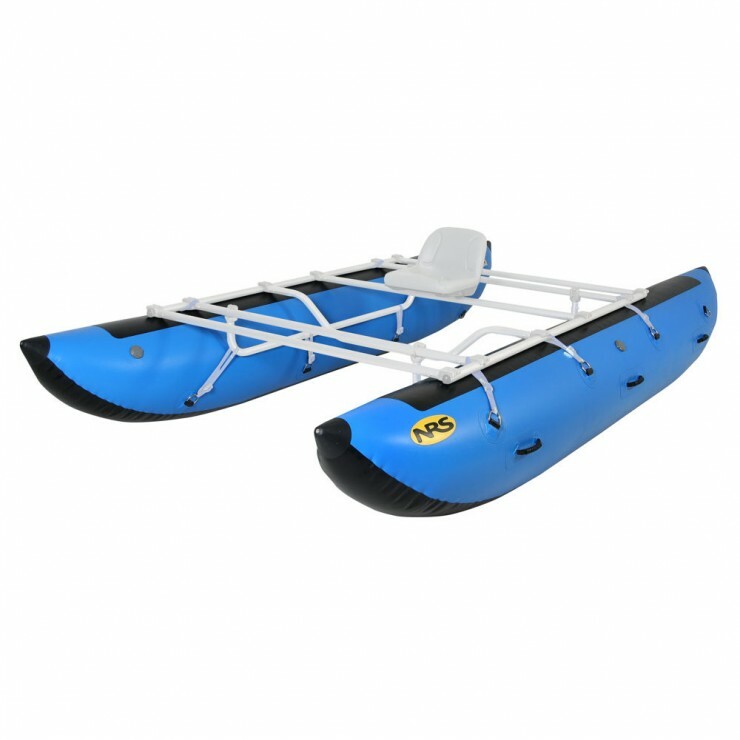 This mid-sized River Cat™ will carry you and your cargo to the best river camping spots. Features quick response and is ideal for running “rapid” day trips! It also carries plenty of cargo for extended trips on the world’s great rivers. NRS “cats” are designed for extraordinary performance, agility and stability, whether transporting passengers and gear or sport boating. 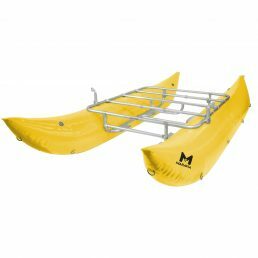 Precisely sized continuous-curve tubes enhance capacity, ride and maneuverability in all models. Extended wear patches allow for longer frames. 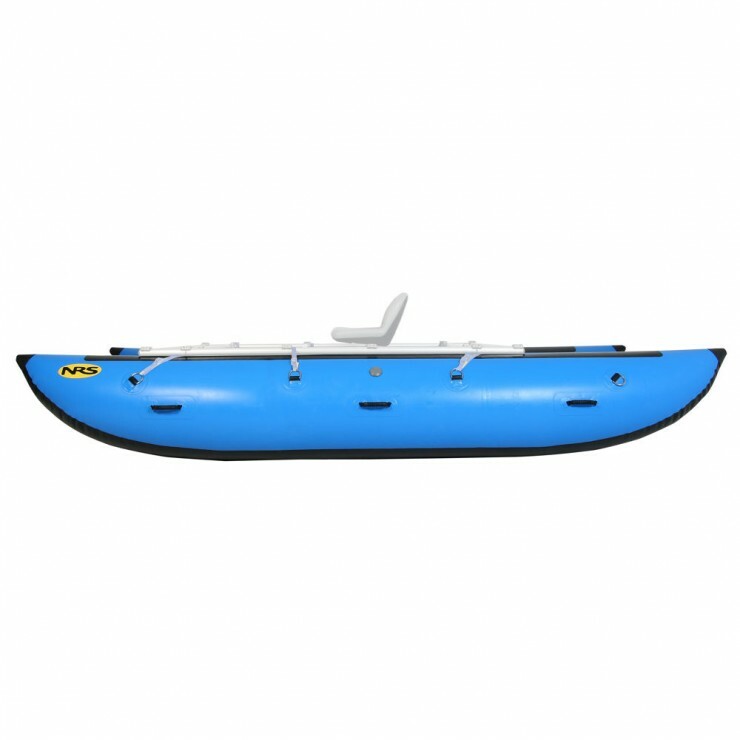 As a safety measure, every new NRS Cataraft tube includes our three-chamber safety system. 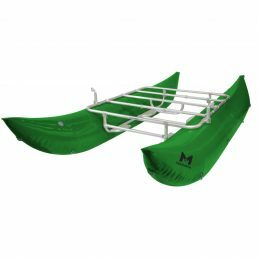 This system divides tubes into three separate chambers, providing flotation during emergency deflation. * Max Frame Length: 132"